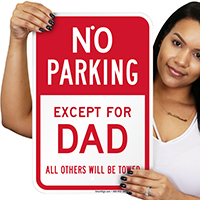 Gift this Reserved Parking Sign to your Dad and surprise him on a special day. 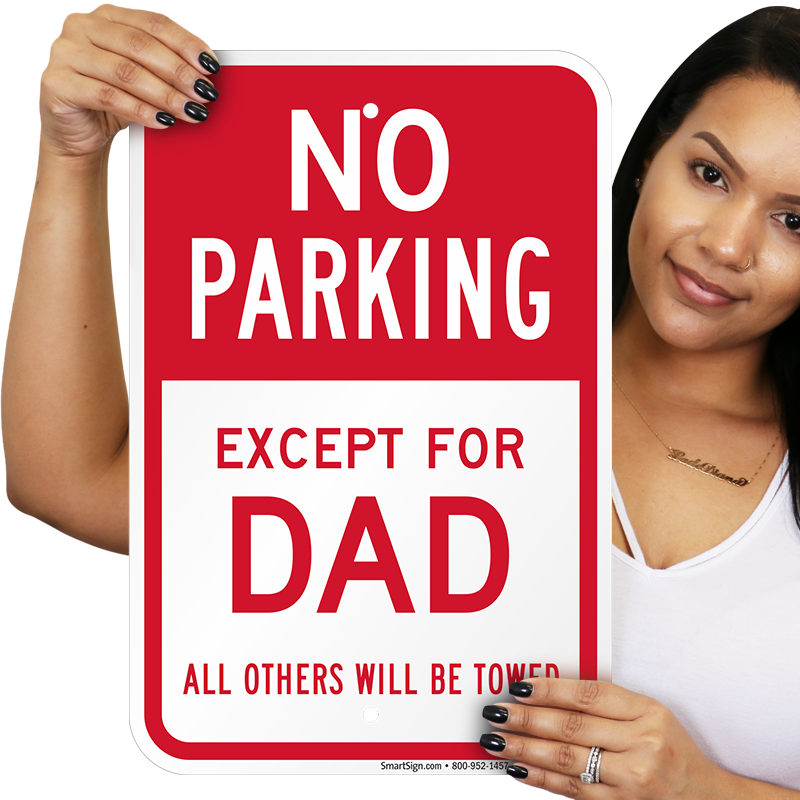 • This novelty parking sign can be installed in your private parking area. • Use two pre-drilled holes for quick installation.